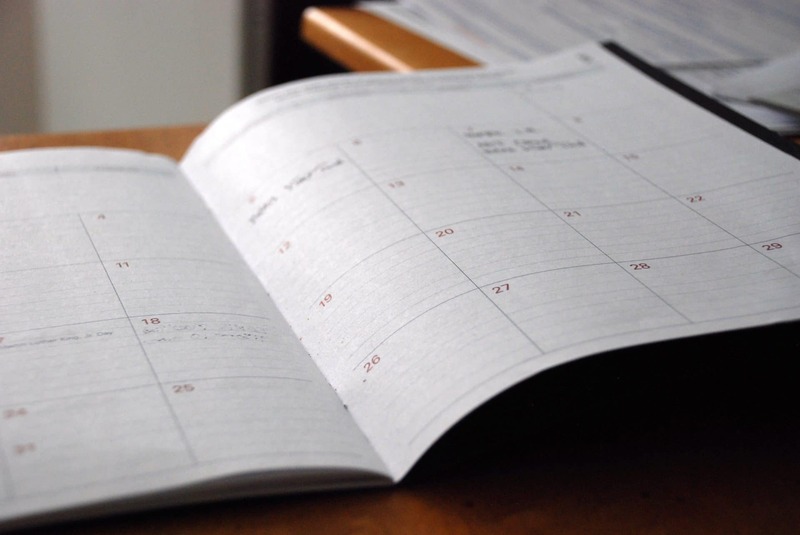 Almost everything in our daily lives is schedule-able. We can make dinner reservations online without speaking to a single member of staff, we can set alarms on our phones, our iPads and our MacBooks, and we can even pre-program the heating in our apartments to turn on exactly one hour before we get home so the temperature is nice and toasty for our arrival. It has been estimated that people working in social media marketing spend around 10 or more hours per week curating, posting and scheduling content for their business’ various social media channels. While that might not seem like a lot over the course of 5 working days, if you are running a small business or building a team from the ground up, it’s likely that you do not have 10 hours to spare on Twitter and Facebook, no matter how important the platforms are for growing your brand. In comes: social media scheduling tools. There are a number of ways to cut your time on social media right down, if planning and scheduling is done properly with the use of a few handy little online tools. A quick Google search will show you just how many options there are when it comes to scheduling social content, which could be a little overwhelming. So, let MarketTap help you narrow it down! The table shows our top scheduling tools, each used by our marketers to ensure content is ready to roll. There are standout features for each and different price points, depending on your budget. Take a look at the table and read on to find out more about our top 3 tools, including how to use them most effectively. 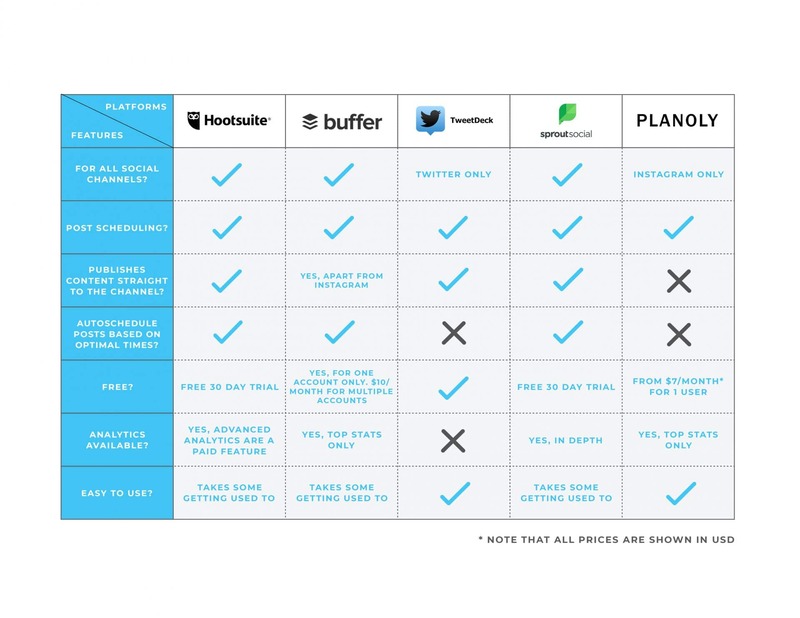 When it comes to scheduling across the board, Hootsuite is a pretty powerful force. While other tools might be pretty limited on which social channels they can schedule for, Hootsuite allows you to schedule and publish content on Facebook, Twitter, Instagram, LinkedIn and even Tumblr, YouTube and WordPress. Better yet, Hootsuite gives you options on pricing for those of you who need a little time to decide or aren’t sure how many accounts you’d like to start with. There are free plans for individuals, right up to paid plans for small businesses and enterprises, as well as a 30 day free trial for business owners who want to test the waters before committing. While we admit that the Hootsuite dashboard takes a bit of getting used to, it’s understandable that the tool is more complex than others on the web if it is allowing users to schedule content across so many different social media networks. However, if you put a bit of time aside to schedule a week of social posts, tweets and updates on Hootsuite, you really are covered across the board. Think of your social strategy as a marathon, not a sprint; you want to take that initial time either at the beginning of a new week or the end of the previous week to get your next batch of content right and make sure every channel is updated consistently. Quite possibly one of the best (and latest) features of Hootsuite is that it has now partnered with Instagram to publish content directly to your Instagram feed – something which is usually unheard of with all scheduling tools! This means that while other tools will send you a notification to remind you to post your Instagram image with its pre-planned caption, Hootsuite will now do this posting for you too. Hootsuite really does aim to do it all. It supports multiple accounts on Twitter, as well as personal and business pages on LinkedIn and Facebook, which gives you a lot of flexibility depending on whether you are scheduling for yourself, your clients or your own brand. Just think of all the time you’d save by not logging in and out of all those different accounts and profiles. While discussing the trickiness of Instagram scheduling, one of the most useful (and fun!) tools we have up our sleeve for creating beautiful pre-planned Insta feeds is Planoly. This easy-to-use little scheduling tool allows users to add a number of Instagram accounts (depending on the plan you have purchased) and slowly begin populating feeds for the month ahead in a very visual way, giving you the opportunity to actually see what your IG profile will look like before the pics have been posted! Planoly is an awesome way to see which content will look good on your feed in advance, giving you the chance to plan and build posts based on the overall aesthetic you are going for. We strongly suggest having a content calendar created for each month (even if it’s a basic calendar!) that pinpoints the days and times you’d like to share specific images and then plotting them out in Planoly afterwards to make sure the feed appears cohesive. You can even play around with the layout of posts within the tool until they look just right. Once your content is scheduled, Planoly will send you notifications on the day of posting with the caption and image ready for you to upload. Easy! 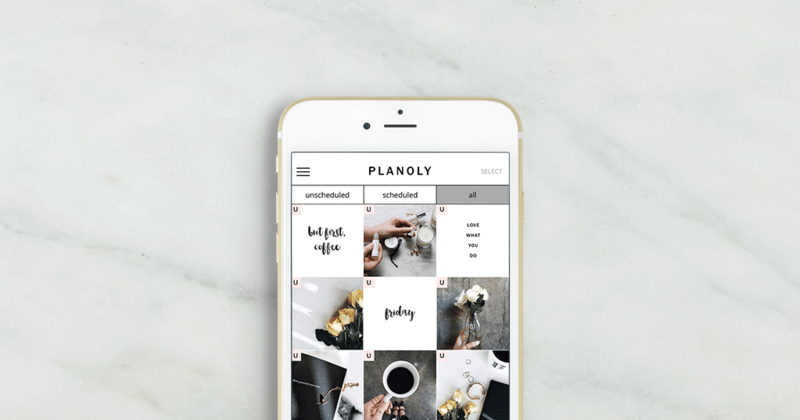 In terms of usability and aesthetic, Planoly gets an A* from our MarketTap team. It’s simple to get started and makes you feel like an Instagram Pro in seconds. Of all the social networking channels, Twitter works the best in real time, which is why we usually recommend putting around 20 mins a day (at least) aside to sit on the channel itself and truly engage with followers and trending topics, as a means of really growing your business and appearing authentic. However, we understand that for many small businesses and entrepreneurs who already have too little time in one day, this daily interaction can be totally unrealistic and in many cases, you may just want to share regular content for now to increase your activity and make sure you have a presence to begin with. This is where your one-stop Twitter scheduling shop comes into play: Tweetdeck. 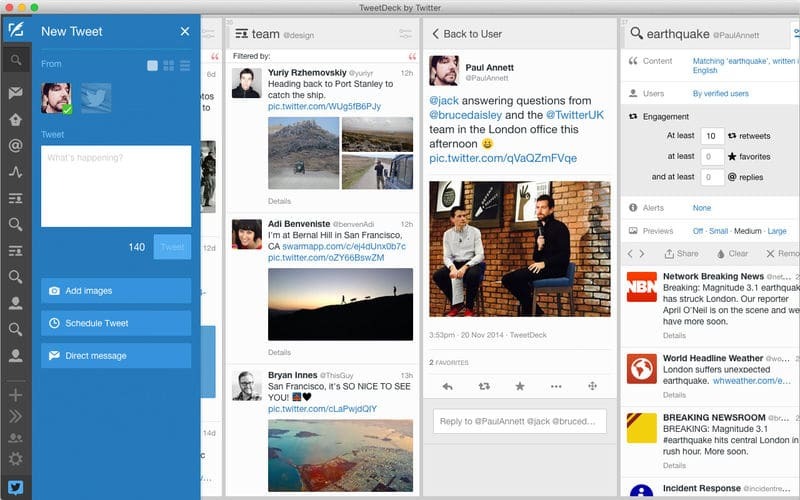 Unlike Hootsuite’s slightly tricky dashboard, Tweetdeck’s interface is plain and simple. You can schedule tweets and see them all listed in one column while also setting up additional customized columns, such as: trending topics, key search terms for your brand and your Twitter mentions– all clearly sitting side by side. Our MarketTap team likes to use Tweetdeck alongside Hootsuite, as another way to keep an eye on our scheduled tweets and to track trending hashtags that are relevant to our clients’ brands. Tweetdeck is a great option for those of you who have a good understanding of Twitter already and want to focus a little more attention on that platform. It also works well for businesses that plan to use Twitter more than other social media channels and aren’t in need of a scheduling tool which has so many other elements. Oh. and it’s completely free! We favor Hootsuite, Planoly and Tweetdeck in particular to help us get on top of all our daily scheduling. However, as our table shows, there are other brilliant tools you can choose from, which may be determined by your budget, the number of accounts you need and how many networks you plan to be active on. A great deal of praise is often given to Sprout Social for its usability and the way that it generates social media reports for your channels. Sprout allows you to set up a number of accounts (for a price) and breaks down audience growth and post engagements for you, which can be extremely insightful when knowing which content is resonating with your followers. Not only that, but following in Hootsuite’s footsteps, Sprout has now updated to schedule and publish Instagram posts direct from the tool. With the Instagram publishing, you can even monitor hashtags and locations so that your content is always optimized. Bonus! Another honorable mention has to be given to the well-established Buffer platform, which not only offers a free plan, (as well as business plans from $99 per month), but it also provides a lot of very interesting content of its own to support your social media strategy, such as easy to follow blog posts and super informative social media podcasts. 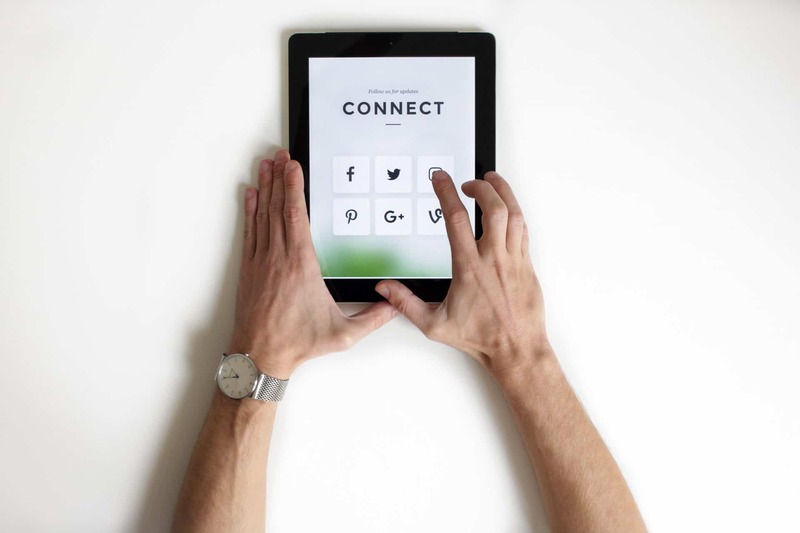 If you are still looking for some assistance with scheduling and social media management, have a browse of our social media services or book a FREE call with one of our marketers to get more clarity on how we can help.